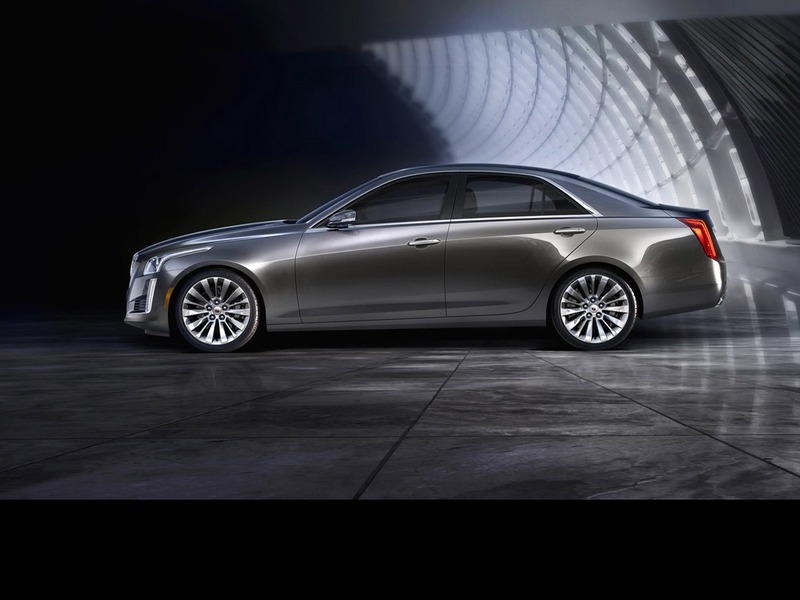 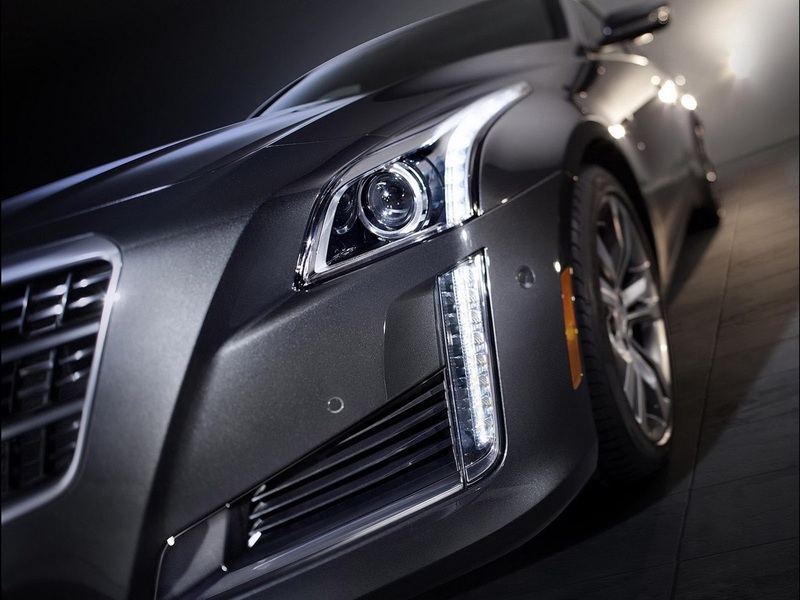 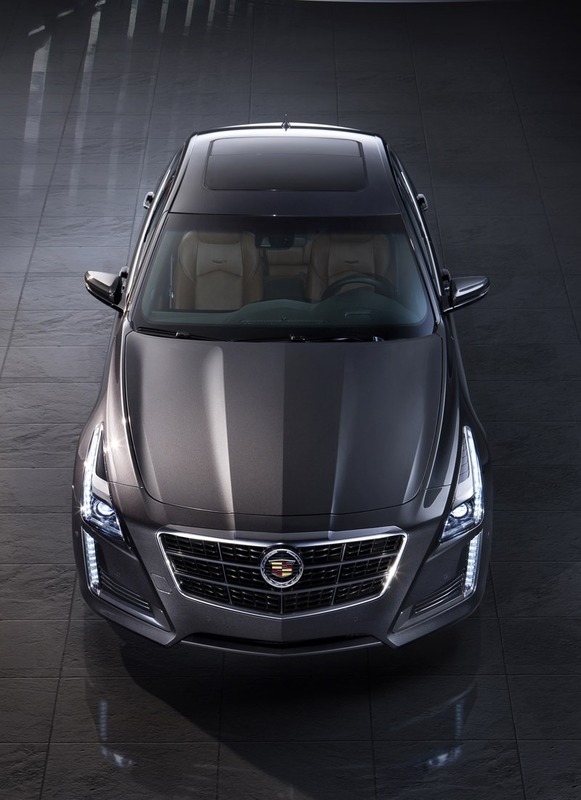 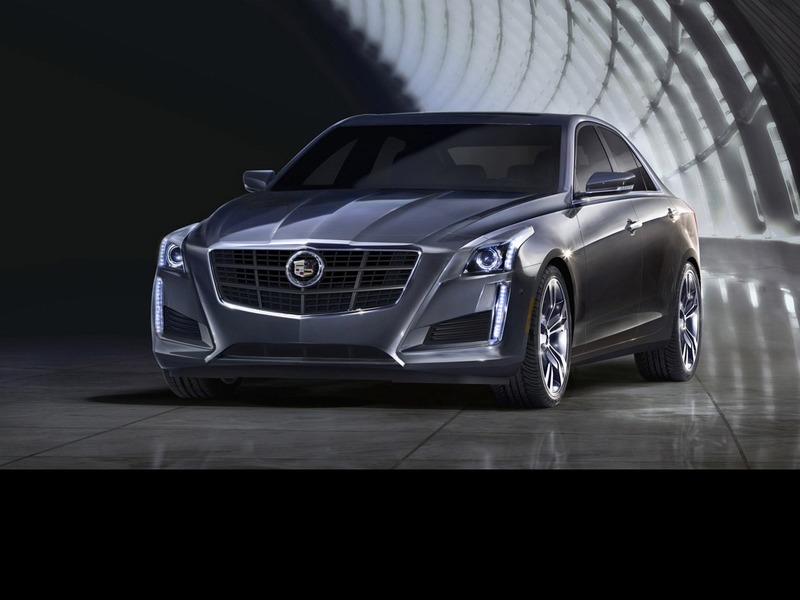 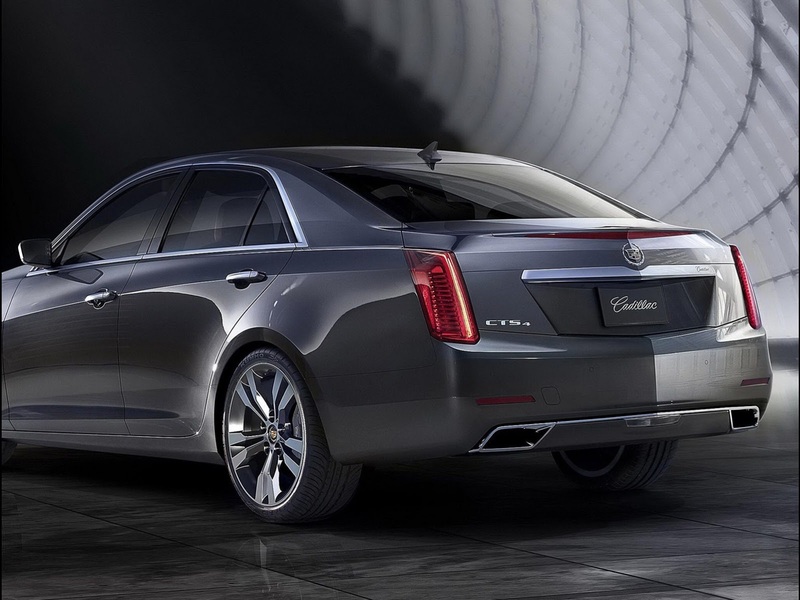 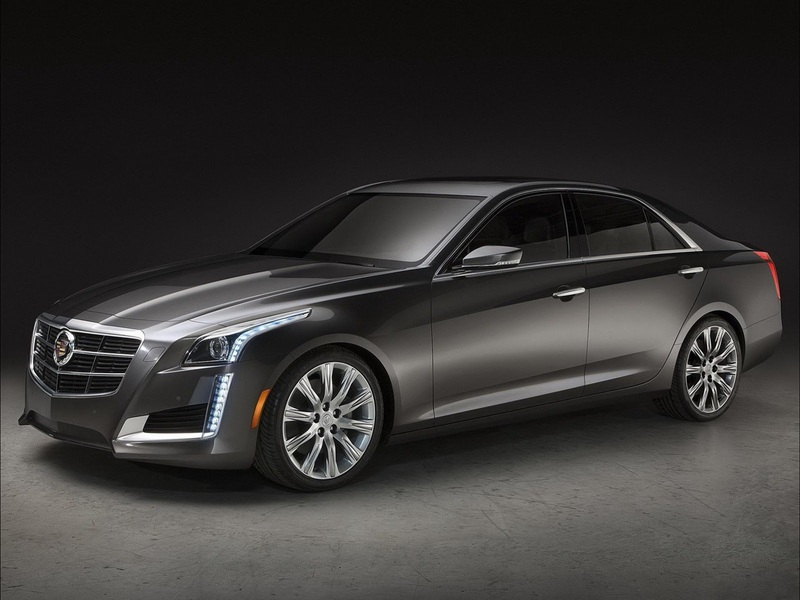 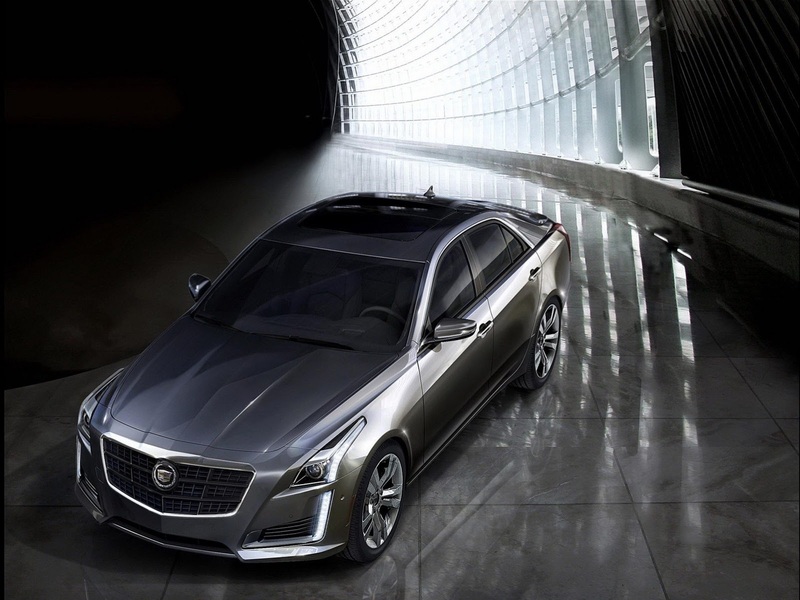 Although Cadillac is not sold in Australia, it doesn’t stop us from drooling over this new 2014 CTS which will make its official debut at the upcoming New York Auto Show. 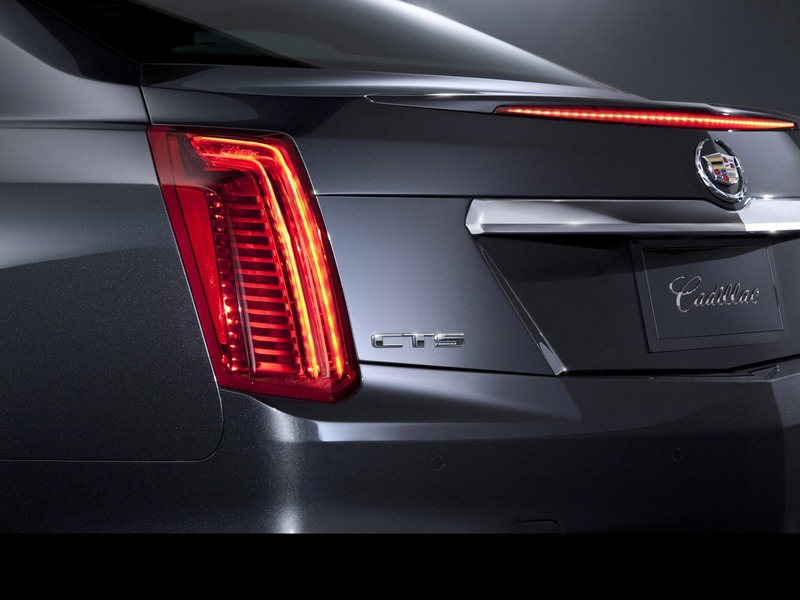 America’s answer to the BMW 5-Series, Audi A6 and Mercedes-Benz E-Class brigade, the new generation CTS looks sleek and modern, but still encompasses typical American design cues, like the tall pointy taillight treatment. 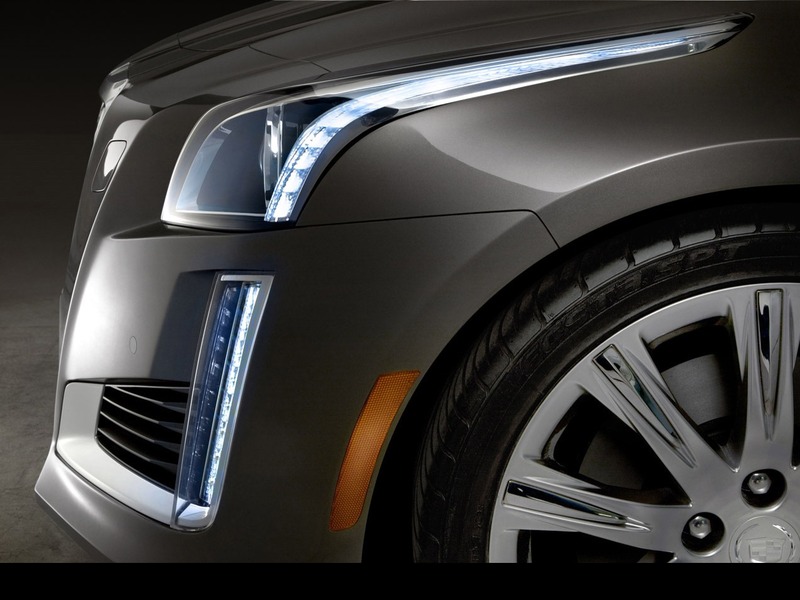 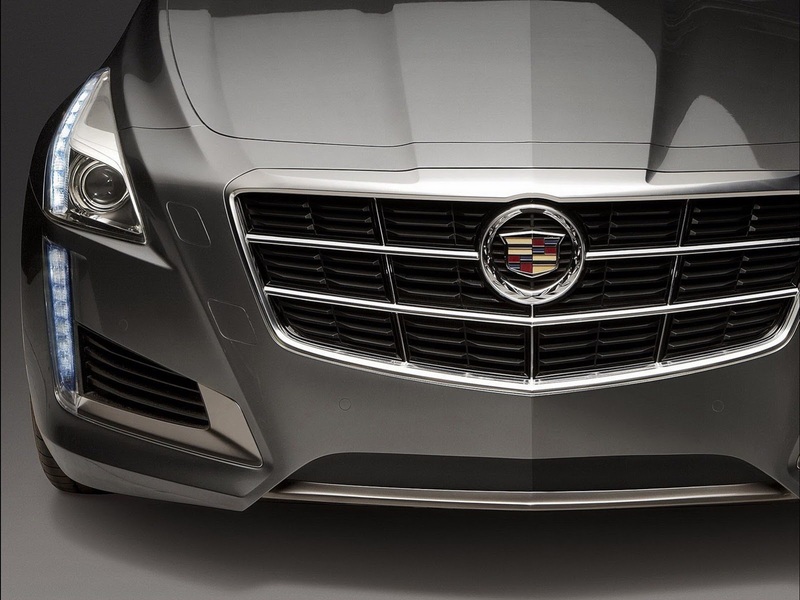 At the front, the Cadillac grille is now more prominent, flanked by a pair of tear-drop LED lights that stretch into the front bumper. 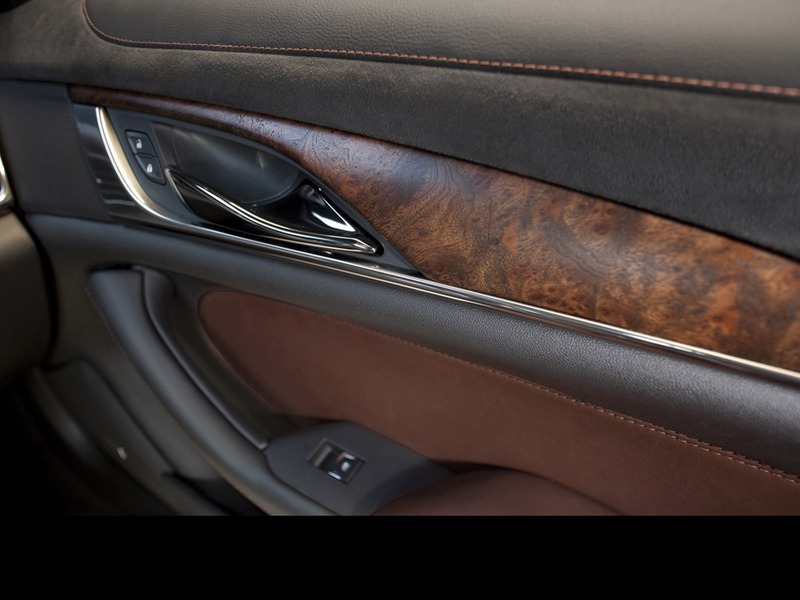 In profile, there is a slight hint of Mercedes E-Class, especially in the rear three quarter. 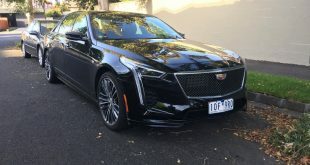 Inside, the cabin shares styling cues with recent Cadillac models, such as the ATS and XTS, with a large central touch screen for the CUE infotainment system. 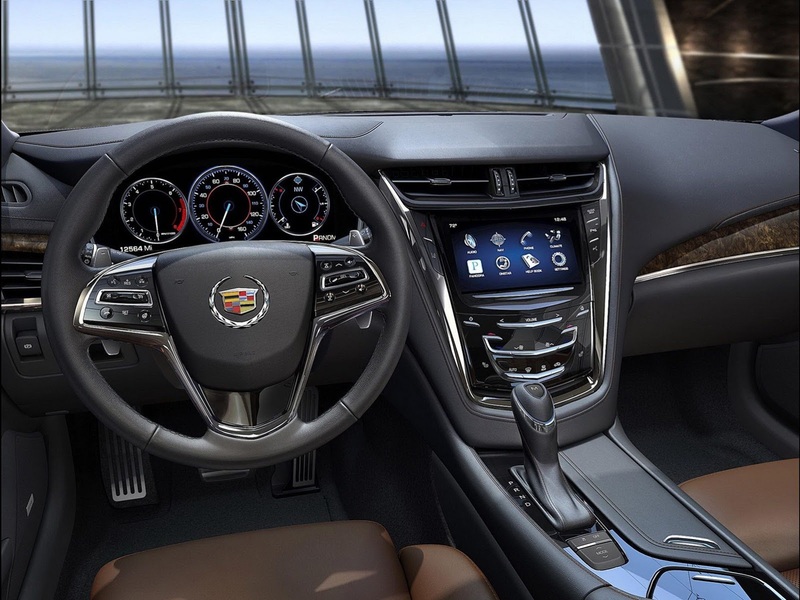 The CTS’s instrument clusters seems to feature a digital screen, not unlike the one found on Jaguar XJ. There is also plenty of wood panelling. 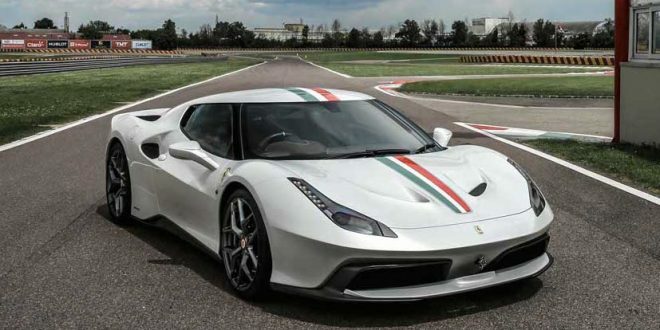 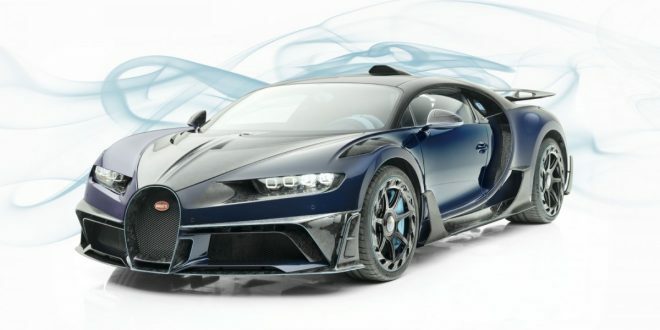 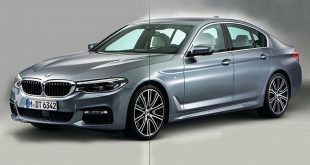 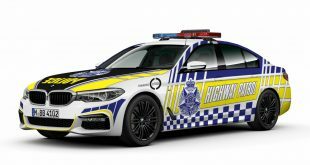 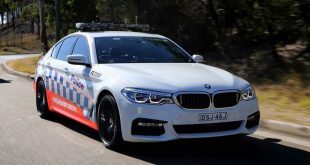 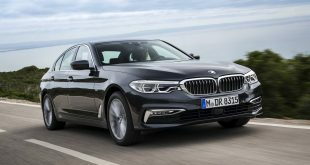 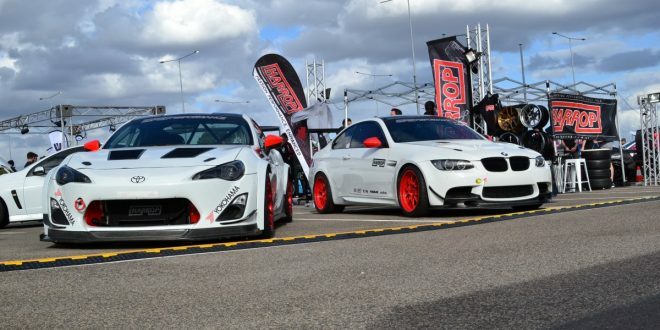 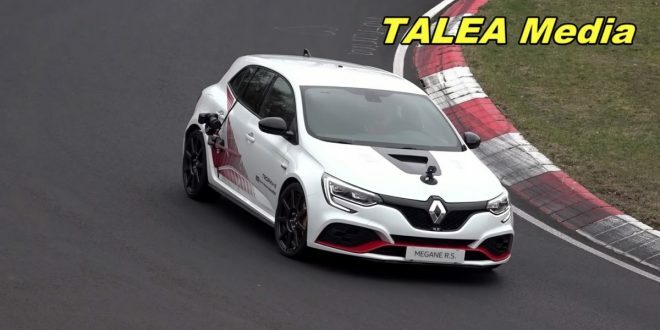 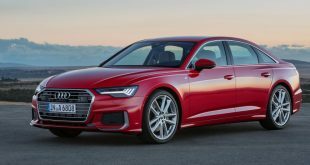 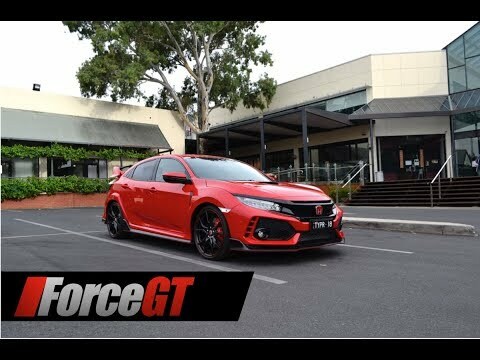 The car will be offered with three petrol engines at launch, starting with a base 2.0-litre turbocharged four with 272hp (203kW) before moving up to the mid-range 3.6-litre naturally aspirated V6 that delivers 321hp (240kW). 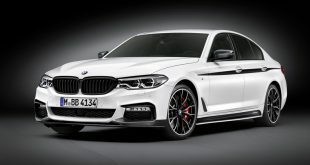 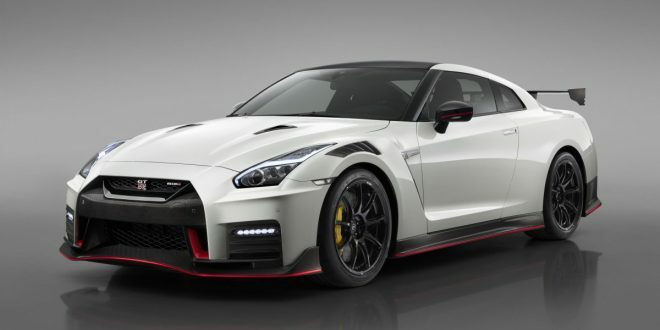 The range will be topped with, for now, a brand-new 3.6-litre twin-turbo V6 rated at 420hp (313kW). 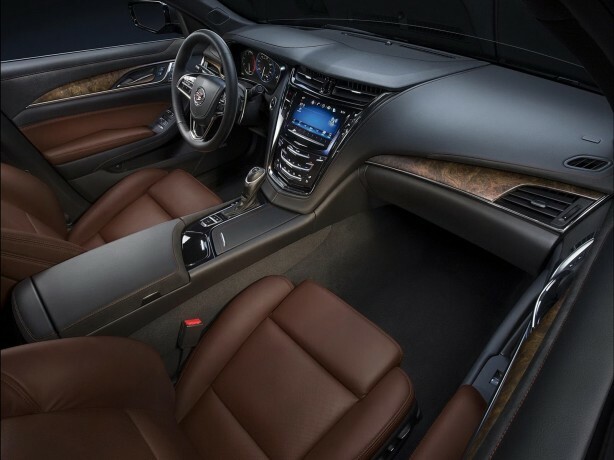 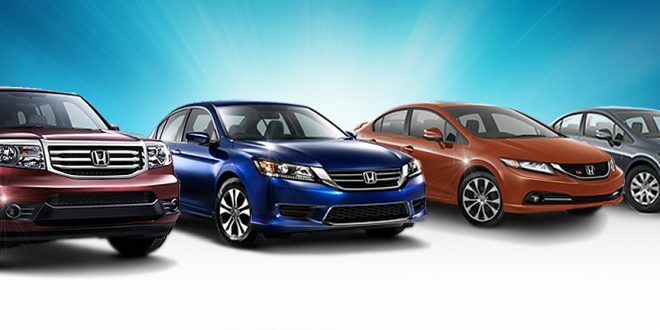 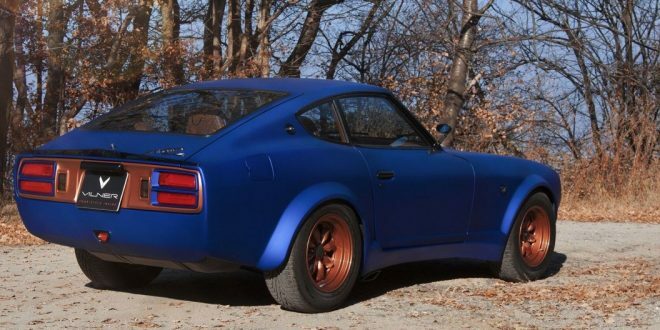 All engines are mated to an 8-speed automatic transmission driving the rear wheels. 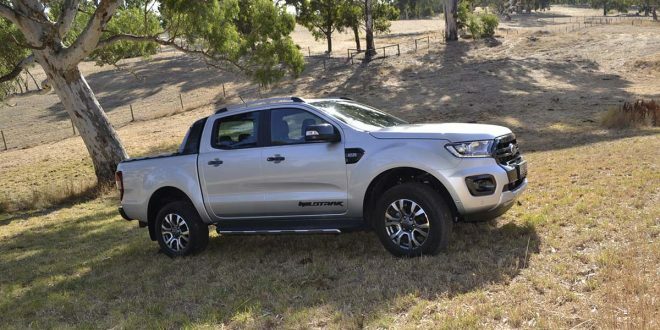 An all-wheel drive option is also available on the two base engines.